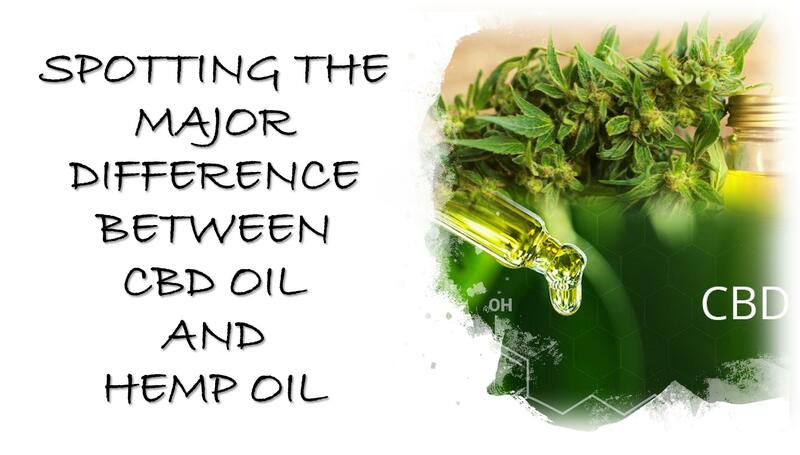 As we all are already aware of the immense benefits that is imbibed in the #hemp plant, knowing fully well that both types of oil comes from the same plant already means that they are both operating at a high pedestal of awesomeness. I mean, you just cant get enough of the hemp plant. I have stated briefly the functions of both types of oil below, enjoy! Its majorly used for cooking – just like the regular vegetable oils. It is also popular used in the manufacturing sector for making soaps, creams, bath gels, etc. Hemp #Oil is usually extracted from the seed of the hemp only. Its #medicinal – majorly used for th treatment of neurodegenerative disorders,depression/anxiety and other related conditions. Unlike the hemp oil which is only gotten from the hemp seeds, #CBD oil is mainly extracted from all the parts of the plant – leaves, stalks, stems, etc. I do not believe it, also here again. Hope you feel so good. Now I have been smoking for over 10 years and have only learned that the CBD in Germany is legal. Shame. Hahaha i am still very much alive my friend... Sometimes life can just be very busy that one loses track of time. Im glad to enjoyed my article. Do have a great weekend too!!! !